We had a short Section 8 inspection in March 2018. This inspection identified some priorities for improvement for the school to address. There was no change to the school’s ‘overall effectiveness’ grade of good as a result of this inspection. The next inspection will be a full Section 5 inspection. You can read the OFSTED LETTER from 25th April 2018 here. The impact of our work on attendance is impressive but some pupils still not attend regularly enough, which restricts pupils’ progress over time. We are making key improvements to the way Pupil Premium funding is used although it is too early to see the impact of this on raising the achievement of pupils. Pupils’ workbooks show that progress is accelerating although some underachievement still exists and leaders need to clearly communicate the short-term teaching improvements required. Writing has improved but spelling remains a weakness. 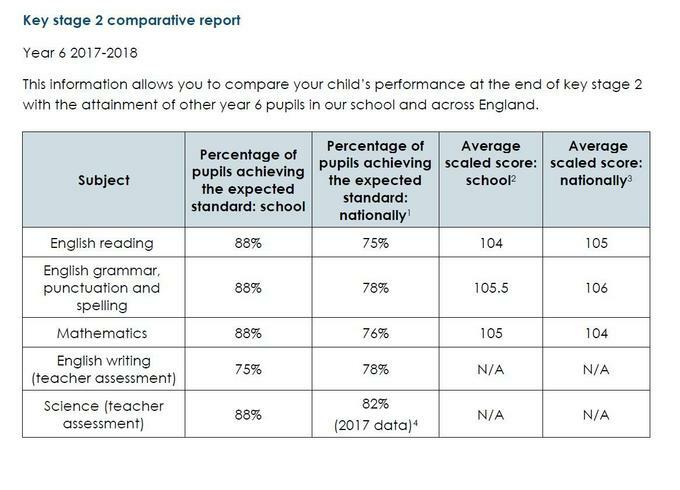 There has been some improvements seen in KS2 reading outcomes but this remains below the national average. Phonics teaching is inconsistent and reading material isn’t matched to the pupils’ understanding of phonics. We are beginning to adapt the reading curriculum but this is recent so reading needs to be a core area for improvement. teachers need to have consistently high expectations so disadvantaged pupils and middle-attaining pupils and most able pupils make consistently strong progress in reading/ writing/ maths (including in Early Years). The full report can be downloaded from the Ofsted website here. Pupils enter the school with skills and abilities well below that of similar pupils nationally; they receive a good start to their education in the Reception class as a result of focused and stimulating teaching. Pupils continue to make good progress in Key Stages 1 and 2, so that by the time they leave in Year 6 pupils’ standards are in line with others nationally. This year the school has improved the way younger pupils are taught to read. Activities are now well planned and all pupils have daily sessions on recognising and making links between letters and sounds. The curriculum provides good opportunities for pupils to use their writing skills in other subjects. A range of exciting opportunities together with a strong Catholic ethos make a good contribution to pupils’ spiritual, moral, social and cultural development. Relationships between adults and pupils are strong, with an emphasis on care and support, so that the vast majority of pupils are keen to learn and eager to come to school. Behaviour is good in lessons and around school. The school makes good provision to ensure that pupils are safe. School leaders, including governors, have an accurate view of the school’s performance and know what needs to be done to move the school forward. All Catholic schools, like every other school, are inspected by the government on a regular basis. However Catholic schools are also inspected by their Diocese. This inspection is known as a Section 48 Inspection and looks specifically at spiritual and moral development, whole school ethos, collective worship and religious education. The St Thomas More Catholic Primary School in Hesters Way was visited by Ofsted in December 2011 when the school was placed them in the Good category with some outstanding features. This Section 48 monitoring visit follows on from that inspection. Clifton Diocese found St Thomas More Catholic Primary School to be a good Catholic school which due to the dedication and commitment of staff, pupils and governors has made excellent progress over the last eighteen months. Pupils are proud of the school and clearly excited by their learning.